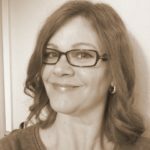 Don’t have the time to make homemade low carb crackers? 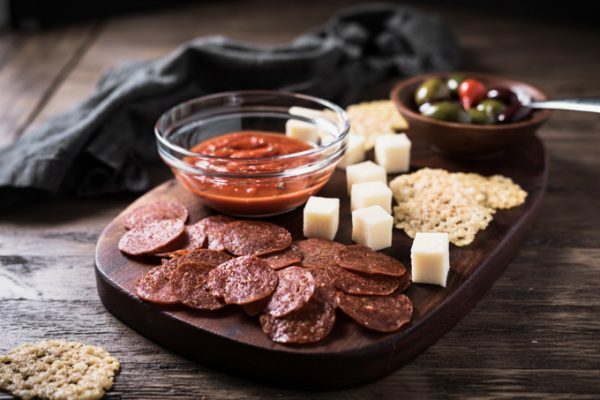 Try pepperoni chips! 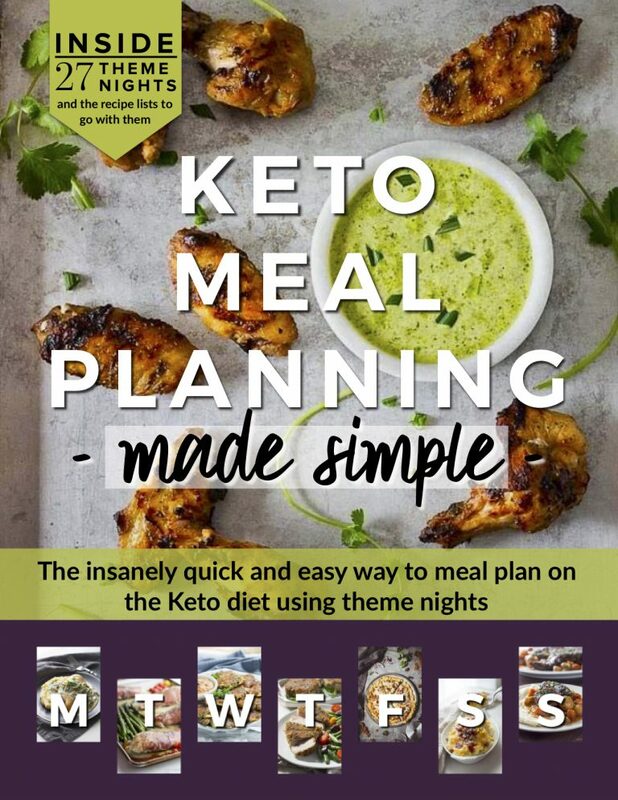 They are an easy keto friendly snack which can be eaten on their own or with low carb sauce and dips. It seems my kids are always looking for a snack after school or on the weekends. I try to keep all kinds of healthy things in the house, both regular and low carb. I don’t do fruit (that’s for the kids), but I do like a snack on occasion. 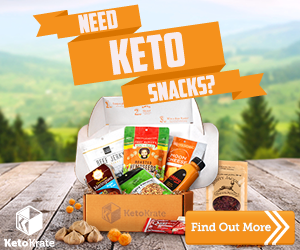 Finding low carb snacks that fit with my keto macros isn’t too hard to do, but finding easy keto snacks that I LIKE can be tricky. 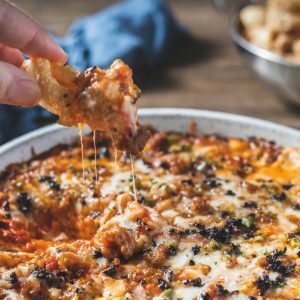 I generally stick to the basics: cheese, meats, nuts, seeds, pork rinds, olives, veggies, and any number of low carb dips I’ve shared on LCM. I love making homemade sesame crackers or cheddar cheese crackers for my family. 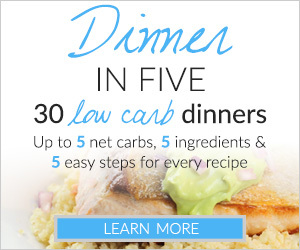 They are great on their own, with cheese, low carb hummus or even baba ganoush. But I don’t always have the time to make them. 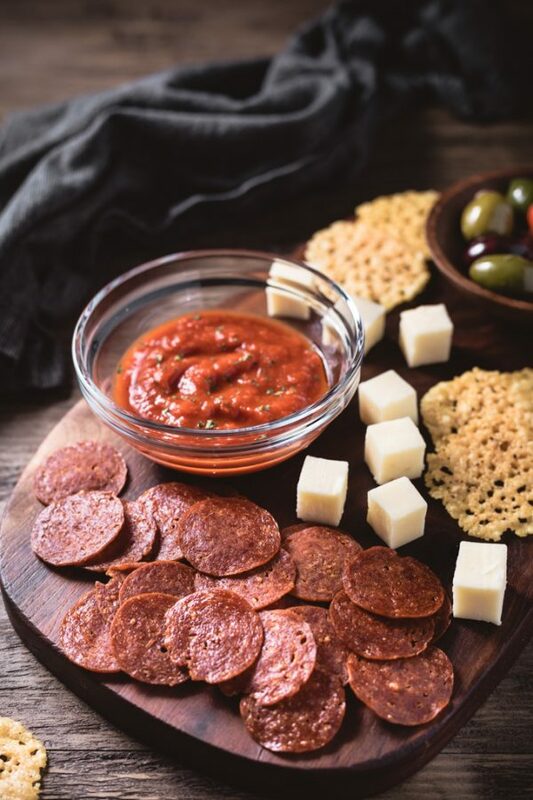 Pepperoni chips only take a few minutes to make and can be cooked in the oven or in the microwave. I find the oven easier for making a big batch to enjoy during the week. The microwave is perfect for making a single serving of pepperoni chips. If you don’t do microwaves, a toaster oven is perfect. Preheat oven to 400 F (with a smaller wall oven 375 F may be sufficient). 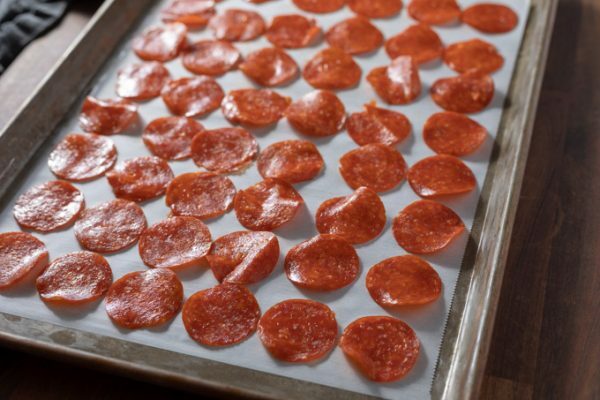 Dry the pepperoni with paper towels and place on a parchment lined baking tray. I also tried a silicone mat but ended up with the pepperoni sitting in a huge pool of grease. Bake for 4 minutes, turn over and bake another four minutes. Remove to paper towels to drain and cool. For the toaster oven, reduce the heat to 375 F and watch the pepperoni for burning. Place about 15 pepperoni on a paper towel and microwave at 20 second intervals until crispy. Drain on clean paper towels and cool. I like serving Rao’s Marinara Sauce with pepperoni chips. I warm a small bowl of it in the microwave, with a little cheese on top, and use the pepperoni chips as dippers. Also, try putting a little cheese on the pepperoni before it bakes for a different taste. 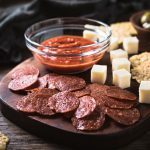 Pepperoni chips (crisps), an easy keto friendly snack on their own or with low carb sauce and dips. Make in the oven, toaster oven, or microwave! Preheat oven to 400 F (375 F for toaster oven) and place rack into middle position. Line a sheet pan with parchment. Place the pepperoni on the parchment, spacing them out if you're just doing 15, or letting them just touch if filling the sheet pan. Bake for 4 minutes, blot with a paper towel being careful not to burn yourself. Bake for another 4 minutes or until your pepperoni is slightly browned. Remove and drain on a paper towel. 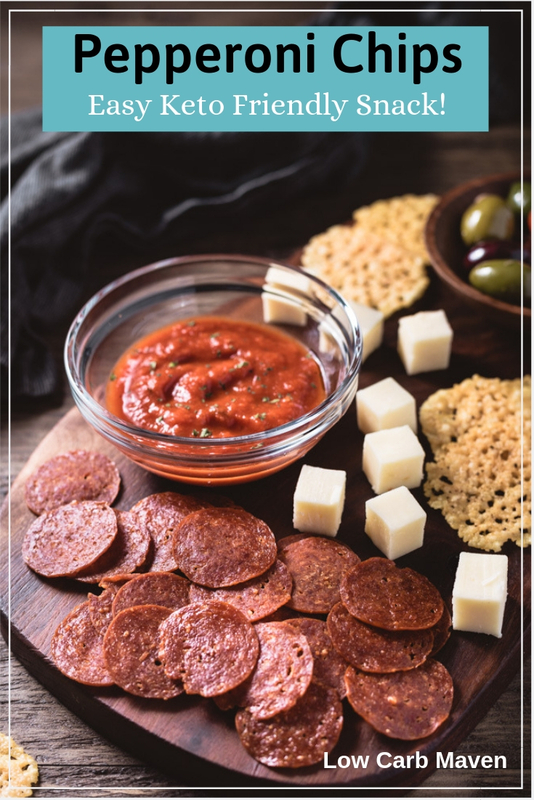 Place the pepperoni on a paper towel on a microwave safe plate and cook at 20 second intervals until crispy. The exact time will depend on your microwave since microwaves vary in power and wattage. **NOTE: My pepperoni brand lists 15 slices as a serving. Check your package for the correct serving amount for your band. The amount of fat will be much less as it will cook out of the pepperoni. Since I can't accurately measure that, I listed the FULL FAT AMOUNT per serving from the package. These are so good! I made them this weekend and everyone loved them. Definitely my family’s new favorite.